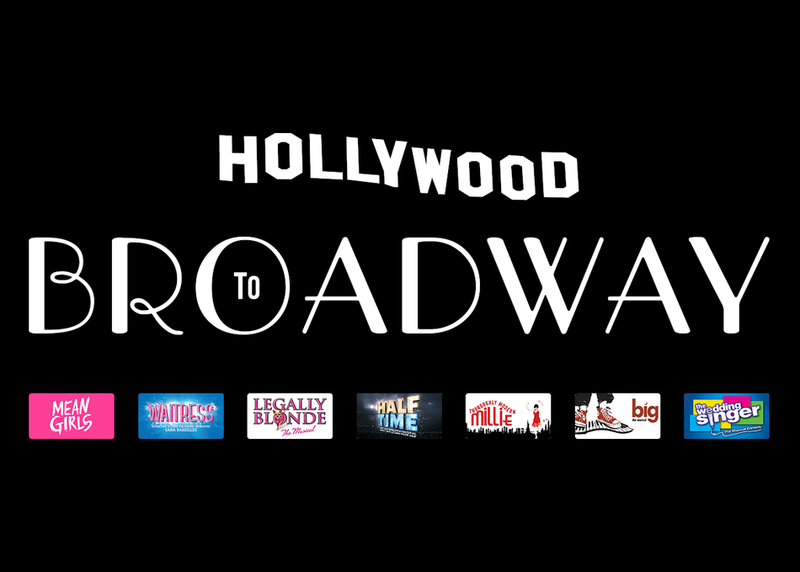 From Hollywood blockbusters to independent documentaries, film-to-stage is the hottest trend on Broadway as studios & indie filmmakers seek to build franchises. Panelists from MEAN GIRLS, LEGALLY BLONDE, WAITRESS & HALF TIME/GOTTA DANCE discuss what makes a successful film-to-stage transfer & how to build global franchises. Films can find new audiences on Broadway & generate ancillary revenue from sit down & touring productions, cast albums, & merchandise, which generate upside for decades.